Liverpool make two changes for this evening’s Champions League last 16, second-leg clash with Bayern Munich in Germany. 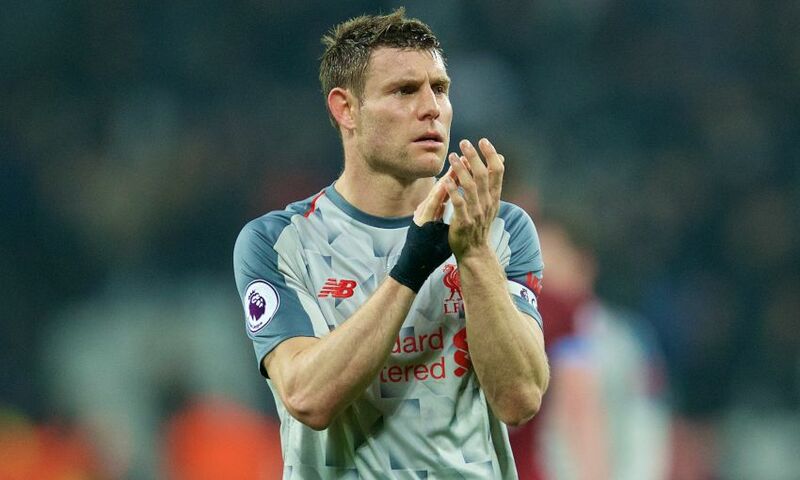 James Milner and Jordan Henderson are recalled to the starting line-up at the Allianz Arena, with Fabinho and Adam Lallana dropping down to the bench. Liverpool: Alisson, Alexander-Arnold, Matip, Van Dijk, Robertson, Milner, Wijnaldum, Henderson, Mane, Salah, Firmino. Subs: Mignolet, Fabinho, Lovren, Sturridge, Lallana, Shaqiri, Origi.